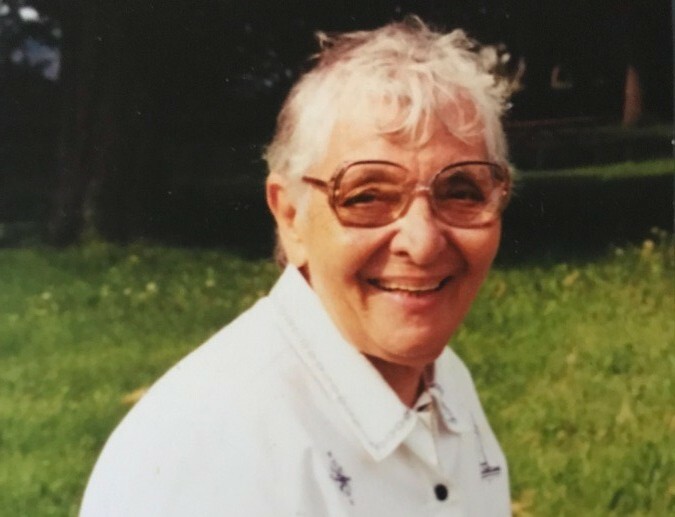 ALLENSTOWN- Mrs. Marguerite L. Sargent, 93, of Allenstown, passed away at the Hackett Hill Healthcare Center after a period of declining health. Born in Jamaica Plain, MA, she was the daughter of the late Doris (Peltier) Judson. She lived in New Hampshire for the majority of her life. Marguerite enjoyed crafts of all kinds, sewing, and gardening. Above all else, her large family was most important to her. She was especially proud of her walls which were adorned from top to bottom with family photos. Family parties were also something she cherished greatly. She was predeceased by her husband, Frank Sargent, two children, Robert Sargent and Kathleen Caikauskas and two stepbrothers, Claude and Theodore Dorman. She is survived by her children, Maryellen Dares of North Carolina, Anne Colbert formerly of Candia, Brian Sargent of Florida, Jack Sargent of Maine, Sharon Sargent of Florida and Tammy Tucker of Manchester. 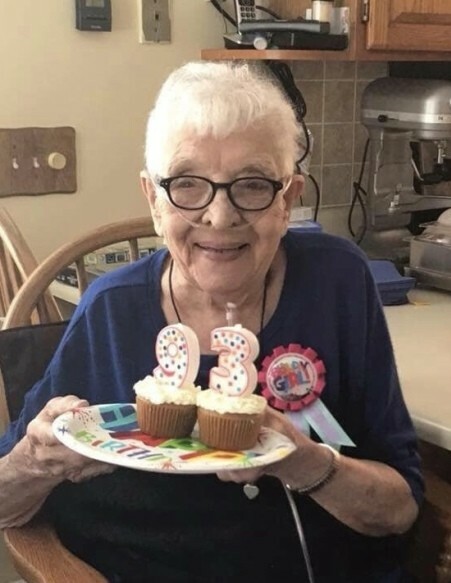 She is also survived by 18 grandchildren, 24 great grandchildren, 11 great great grandchildren and her brother, Walter Dorman.